March 18, 2019 in Bangkok, Thailand. 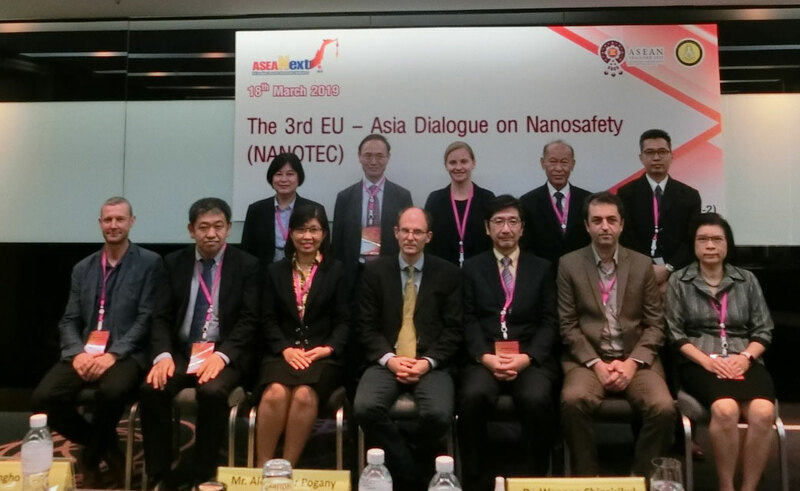 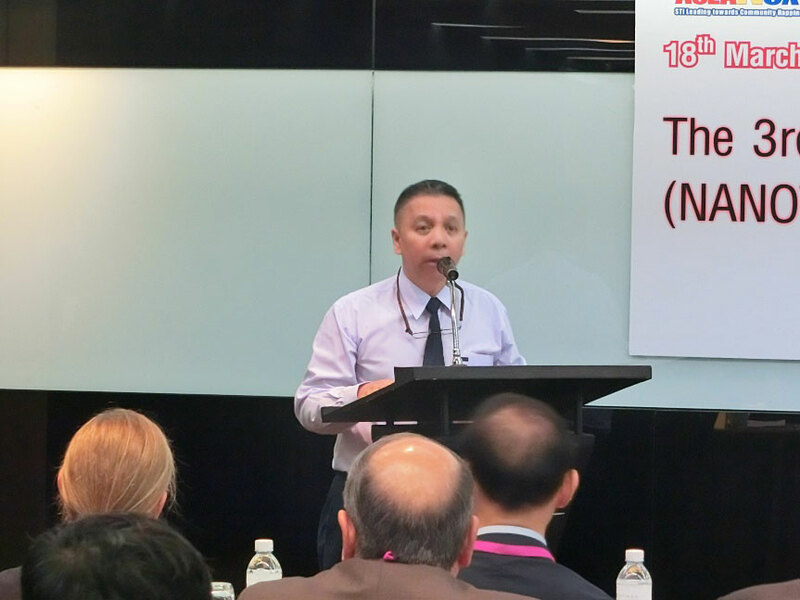 Nanotec(Thailand) organized 3rd EU‐Asia Dialogue on Nanosafety which was held at Pullman Hotel(Sol Rangnam)in Bangkok. 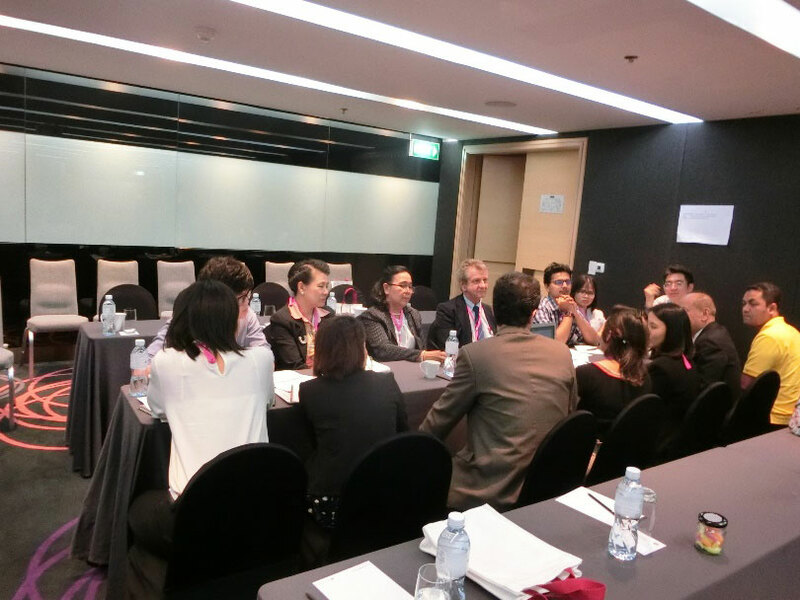 Over 70 participants from 16 nations attended the dialogue. 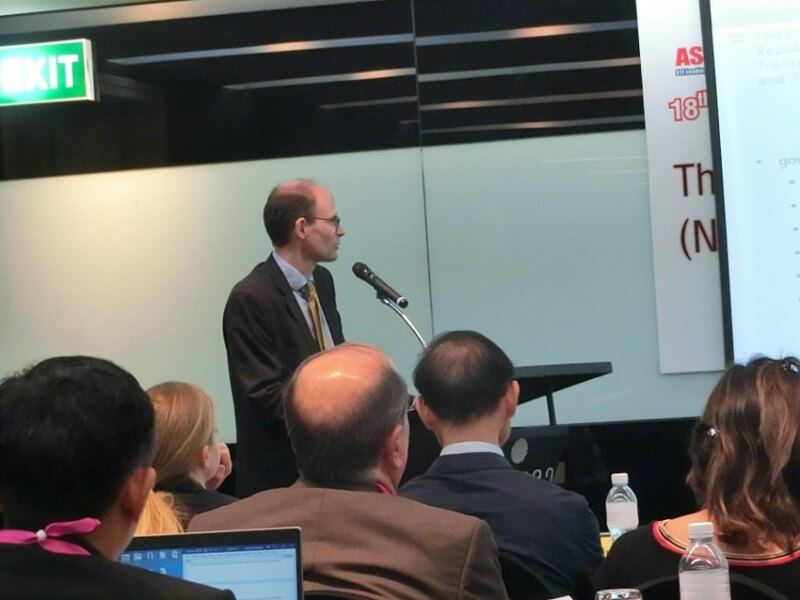 The aim of the “Asia- EU dialogue” event is to exchange of information, knowledge and experience as well as sharing between the major players from EU and Asia. 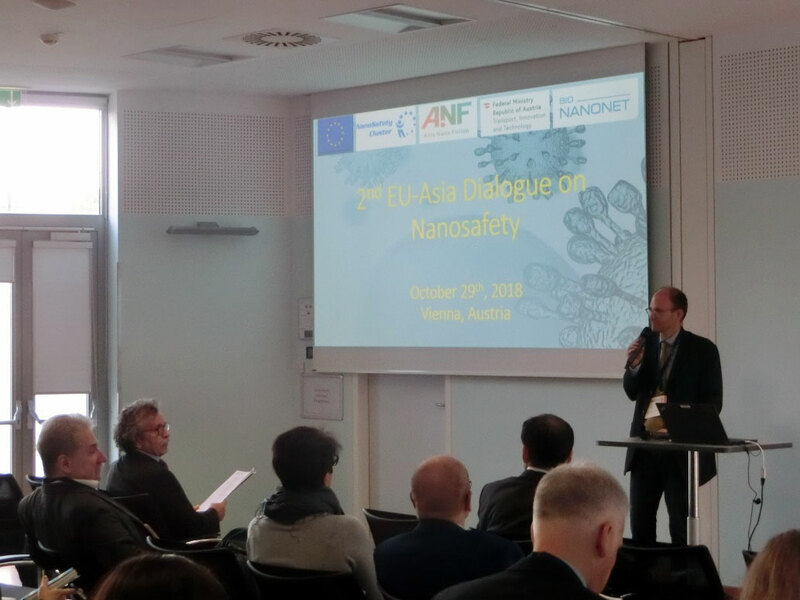 The decision to focus on Occupational Exposures to Manufactured Nanomaterials(MN) and Waste Disposal at the 3rd EU‐Asia Dialogue on Nanosafety stems from the discussion held between OECD and CDC- The National Institute for Occupational Safety and Health(NIOSH) program which gives Importance to life cycle assessment of exposures to nanoparticles by manufacturers who use nanoparticles to produce consumers ‘goods including waste disposal. 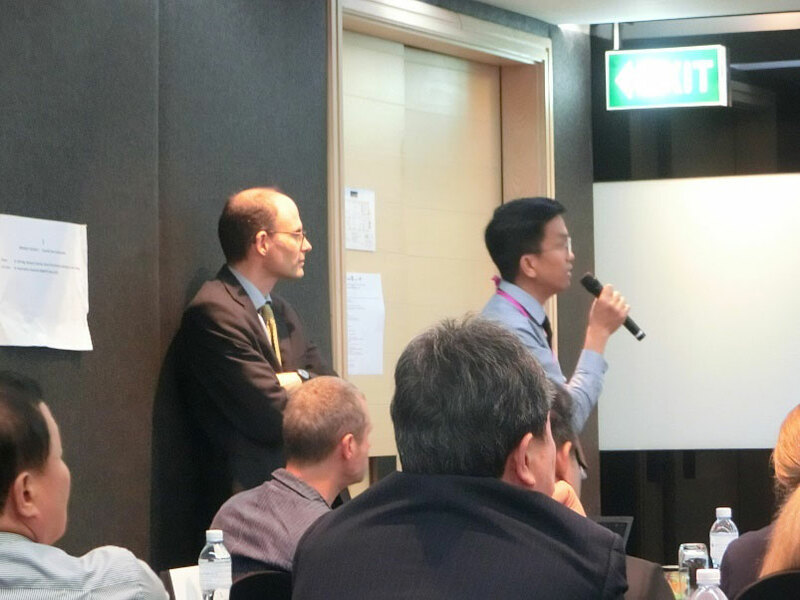 It was agreed that these workers are the front line to receiving maximum exposures to nanoparticle. 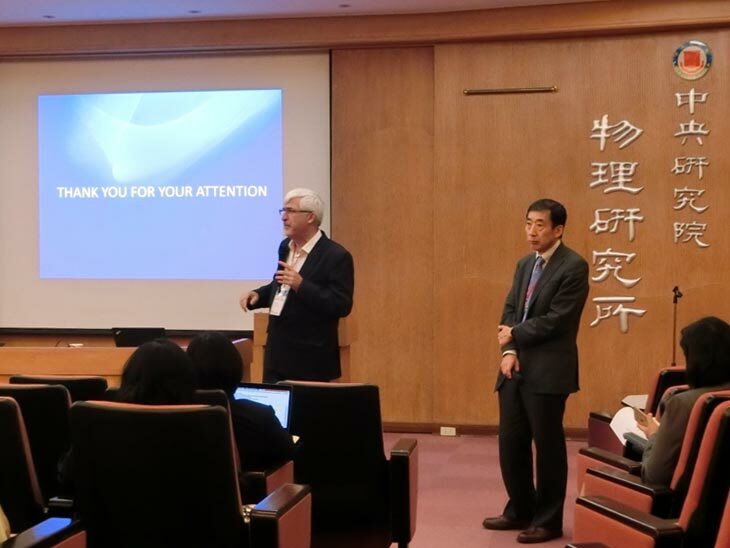 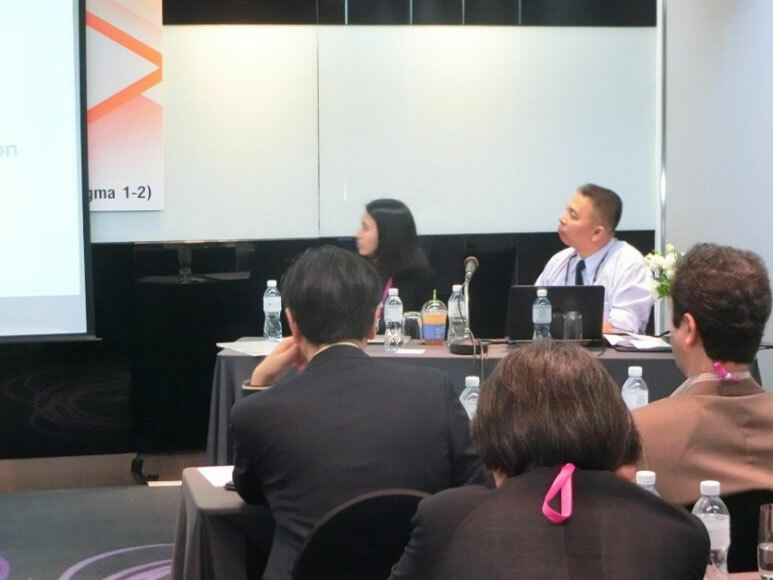 Asia Nano Forum exhibited at the Japan nanotech 2018, and also had ANF Commercialization Workshop on Feb16 this year. 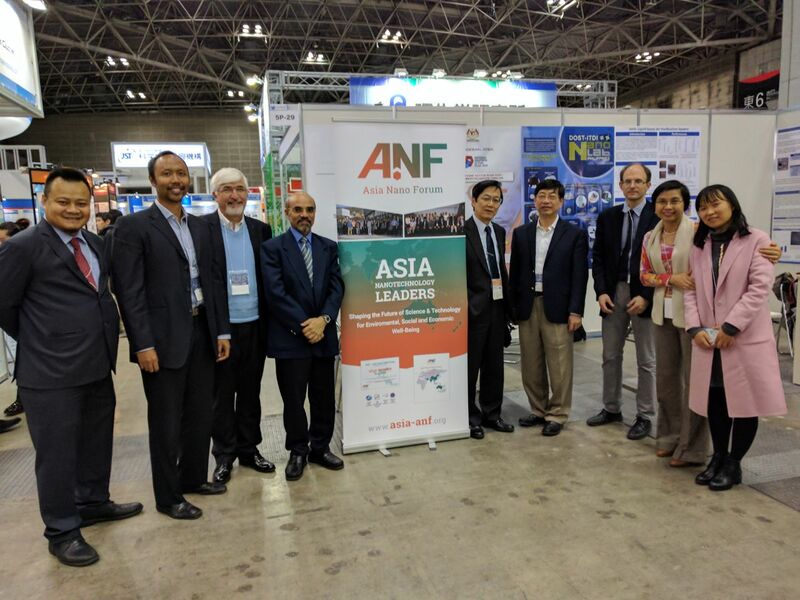 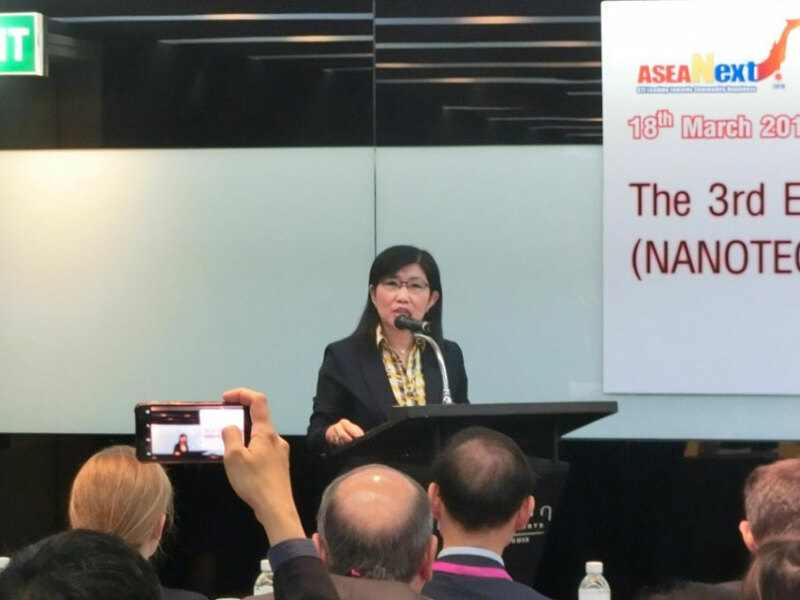 Every year, the ANF booth showcased exciting nanotechnology R&D, policy and commercialization activities from Korea, Malaysia, the Philippines and Austria. 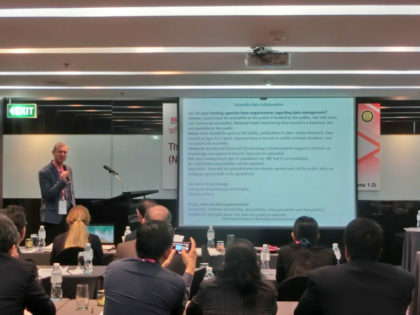 This event presents excellent learning opportunities for our participating members to learn the state of the art nanotechnology development but also an unique partnership opportunity as well. 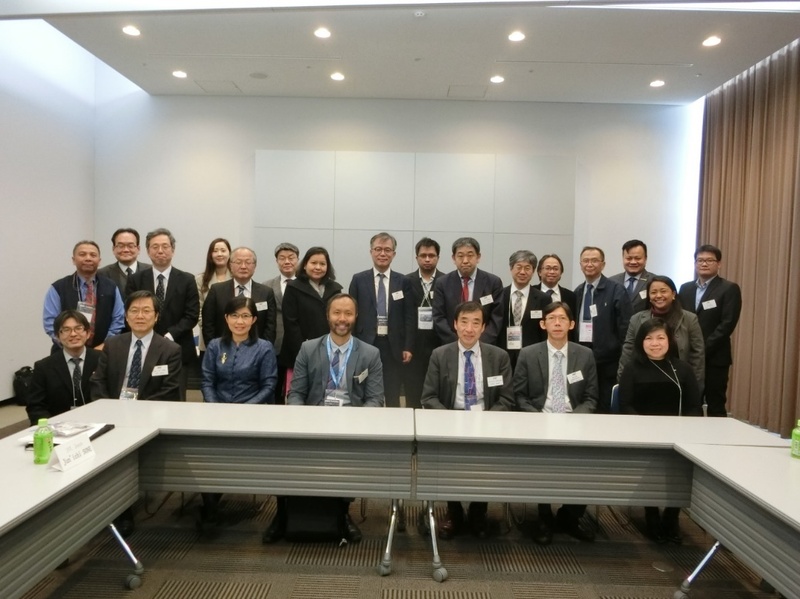 Hosted by ANF Japan Committee, one of ANF members, ANF organized the first Executive Committee (ExCo) meeting of 2018 on Feb. 15th, 2018 at AIST Tokyo water front site. 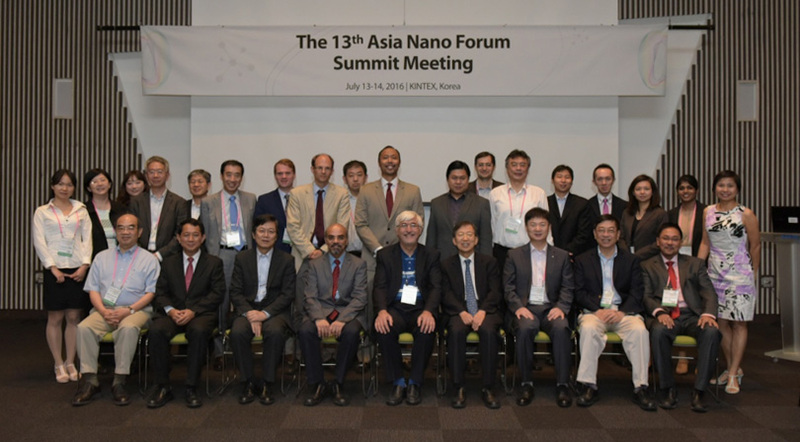 The 13th Asia Nano Forum Summit was held on July 14, 2016 in Seoul, South Korea during Nano Korea 2016 (the 2nd largest nanotech conference and exhibition in Asia). The summit gathered around 40 representatives from ANF member economies including Austria, Iran, Japan, Korea, Malaysia, Hong Kong, Singapore, Taiwan, Thailand and Russia, who updated the latest nanotechnology development including policy, R&D, infrastructures, education, nanosafety and standardization as well as commercialization.